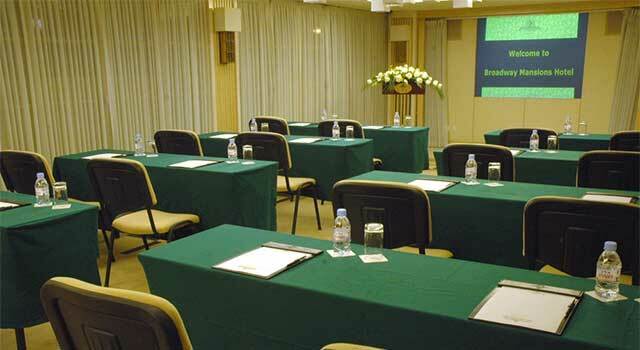 The Broadway Mansions Hotel’s conference facilities based on providing comfortable environment and advanced audio-visual system, equipped with a multi-function meeting facilities and advanced high-tech conference system, 4 located in different floors of the elegant space, the choice is flexible. 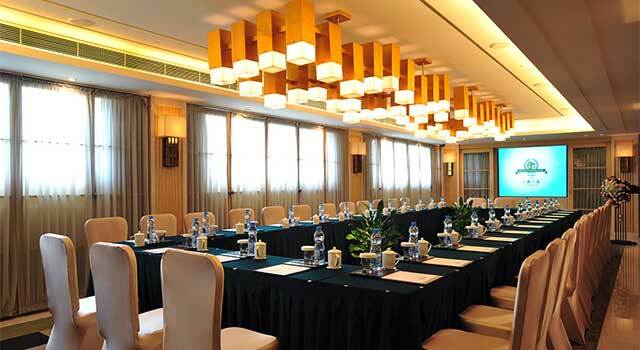 The classical elegance of the large banquet hall, multi-functional conference facilities of rooms can meet a variety of different types of meeting needs. In the history, The Broadway Mansions Hotel has successfully completed the Shanghai city major reception tasks, received a good reputation from Shanghai’s government. 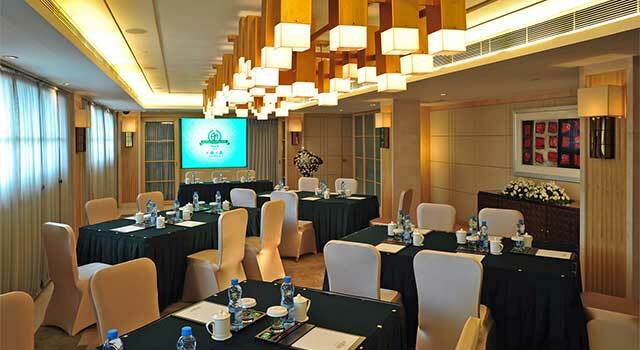 Both small and intimate or luxurious banquet, theme parties or large-scale activities, the forum or exhibition, hotel, be consistent from beginning to end of the road for hospitality on advanced equipment, and The Broadway Mansions Hotel can guarantee you of every meeting and business event’s success. The Broadway Mansions Hotel owns a senior and professional planning team, No matter from the design, platform type or dishes, we pay attention to every details to provide full tracking service of conference facilities, banquet menu.